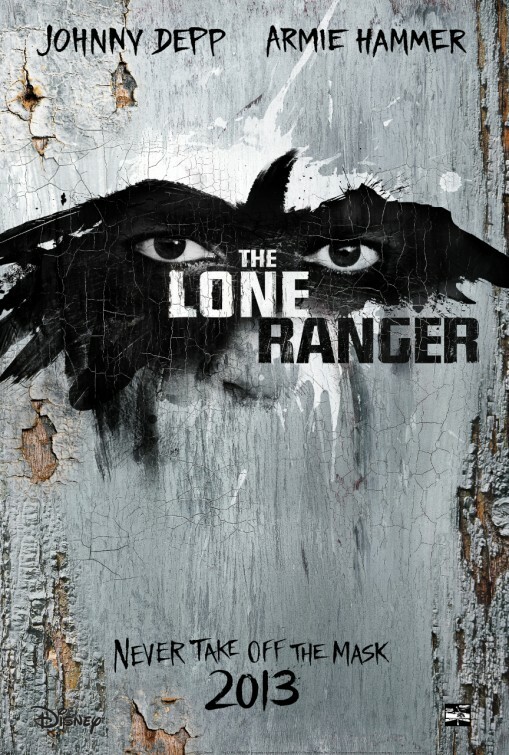 The Bruckheimer, Verbinski, Depp trio which brought you the Pirates of the Caribbean series is back and this time they are taking us to the Wild West with a remake of the classic serial The Lone Ranger. The Lone Ranger and his trusty sidekick Tonto date back to a radio serial from the early 1930s and have since appeared in novels, comics, television series and numerous films, both features and shorts. But the young demographic the film is targeted at are a couple of generations removed from those who grew up with the Lone Ranger, so the film really has a clean slate in introducing these much-loved characters to a new audience. We are taken back to the beginning, with idealistic young lawyer John Reid is caught in an ambush by the horrible Butch Cavendish and his gang, having been deputised a Texas Ranger by his sheriff brother. While the rest of the posse is killed, Reid is brought back from death’s door by a peculiar Comanche named Tonto, who teaches him that sometimes in a corrupt society the only way to serve justice is to operate as an outlaw. Our story teller is an elderly Tonto, recounting the story of the Lone Ranger – or as he knows him, Kemosabe – to a young boy. That we hear the story from Tonto’s point of view turns him from a sidekick into arguably the central character. This is a move obviously designed to make the most of Johnny Depp’s star presence, which sees him largely playing a variation of Jack Sparrow as an Indian. Tonto is also given his own back-story, which explains his kookiness without merely resting on unfortunate racial stereotypes that would not be as easily accepted now as they were in the 1930s and 1940s. That we first meet the elderly Tonto standing in a Wild West sideshow exhibition display entitled “The Noble Savage” suggests an awareness on the part of the writers of the problematic tradition that characters like Tonto have come out of. While the Western has experienced somewhat of a return to relevance in recent years with films like True Grit and, of course, Django Unchained, The Lone Ranger represents something entirely different. 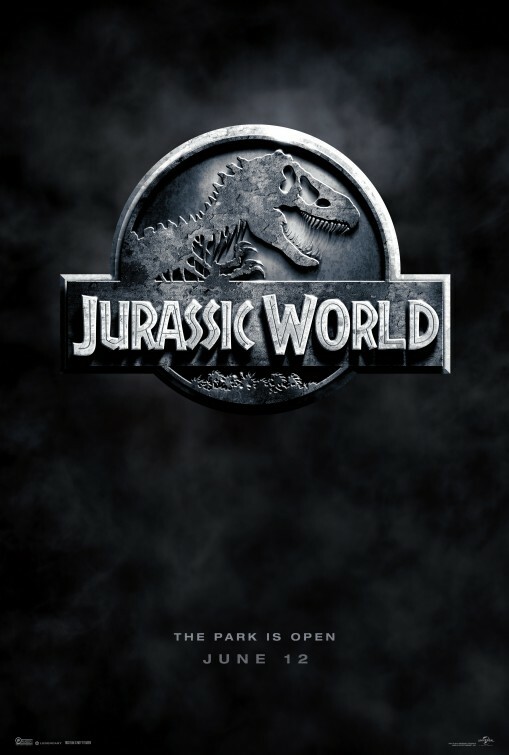 This is a $250m studio blockbuster, making it far and away the most expensive Western ever made, and indicates a level of faith in the genre that hasn’t been present in major studio Hollywood since the 1950s. It is also a return to the matinee style, Wild West adventure, and is definitely the most fun that has been had with the Western for quite a while. With the producer, director and star of the Pirates of the Caribbean series joining forces again, it is unsurprising that The Lone Ranger has a very similar feel to that incredibly successful franchise. You get that blockbuster-friendly blend of action, adventure and comedy. Every dollar of that estimated $250m budget has ended up on the screen. The Lone Ranger is a big movie with big action. It may not have been based on a ride like Pirates of the Caribbean was, but it still feels like one. For much of its two-and-a-half hour run-time, The Lone Ranger feels uneven. 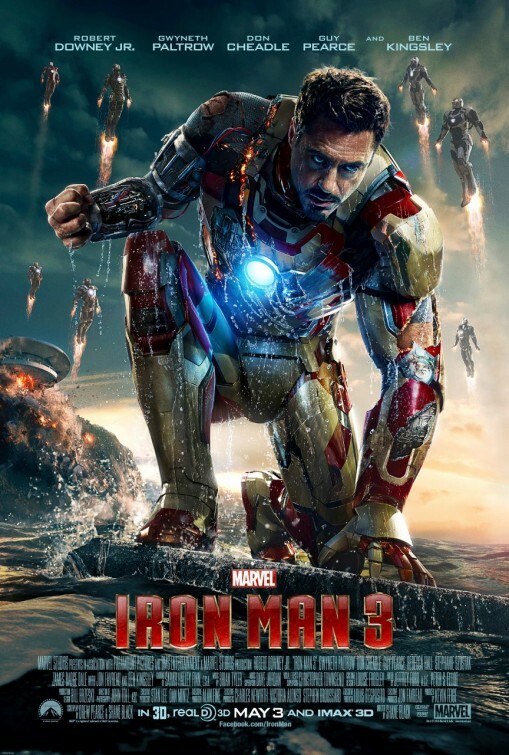 Verbinski seems to struggle to find a balance between the light-heartedness that comes from a slightly bumbling hero with a quirky sidekick, and some moments that are surprisingly dark and disturbing. But the movie really hits its straps in the last 45 minutes, finishing on a high with an enormous action sequence featuring horses and trains and horses on trains. Add to that the iconic William Tell Overture, and you’ll have a hard time not smiling.